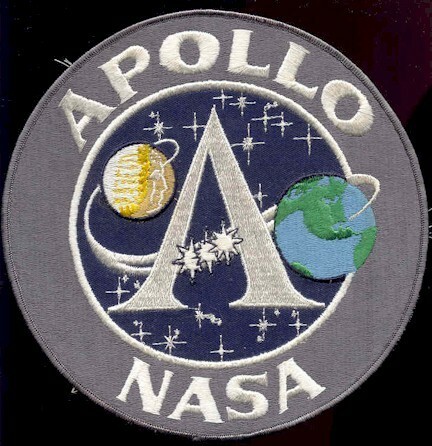 Some flight patches were signed or initialed in the threads of the embroidery. 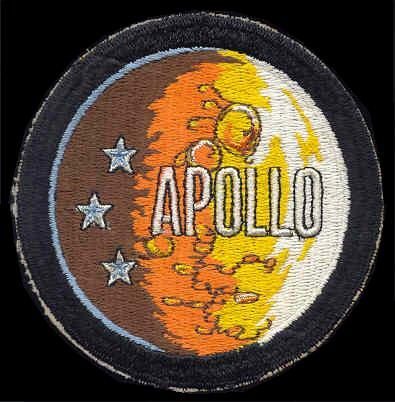 These patches made by A-B Emblem and Lion Brothers were given to people who worked the flights. 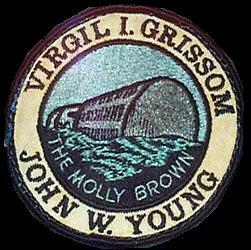 Below are three examples of the hallmarks. 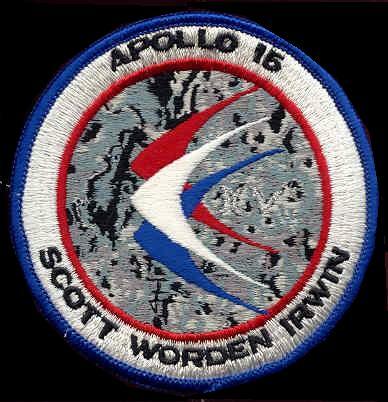 Apollo 15 was two possible hallmarks - one signed with the artist's signature above the W in Worden, the other with an upside down "15" just above the "D" in Worden. 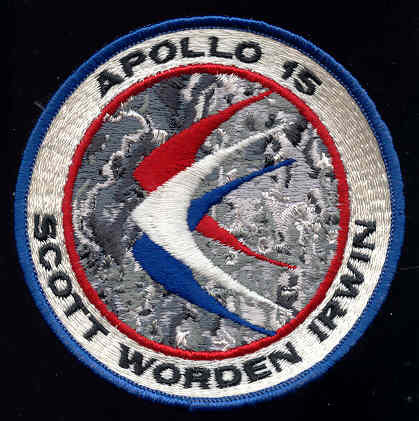 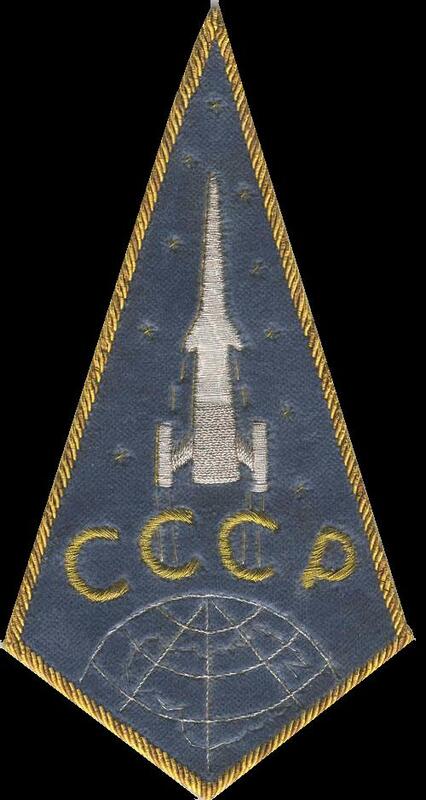 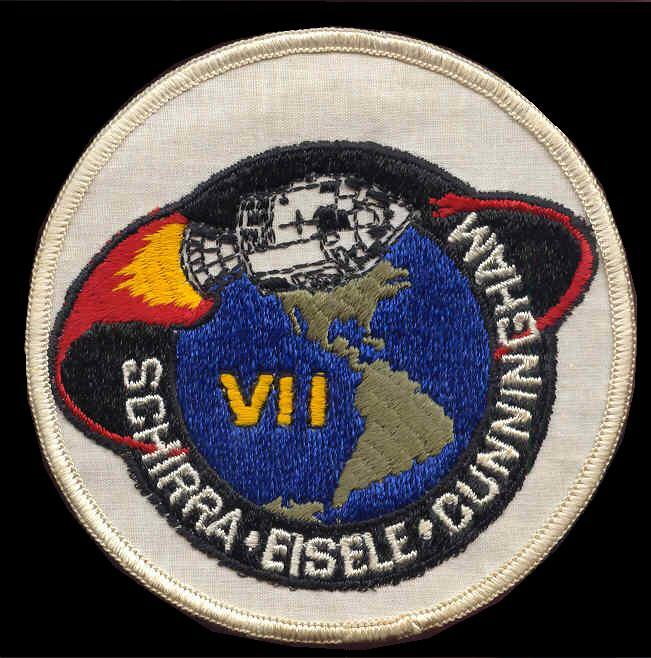 Note the silver "XV" to the right of the vectors - this is not a hallmark but the thread color can help identify the maker of the patch. 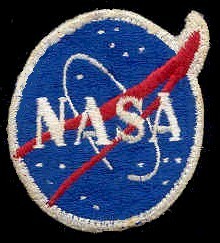 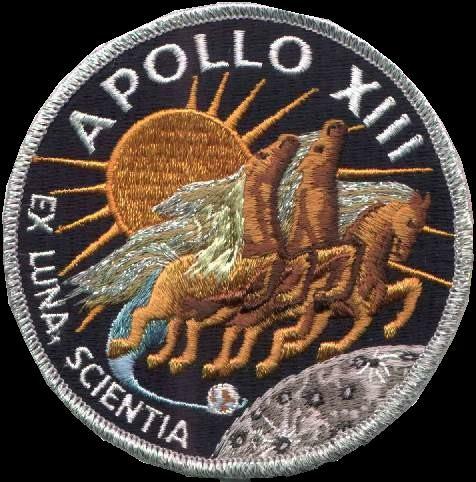 Apollo 13 was signed with a yellow thread "13" in the left horse's main. 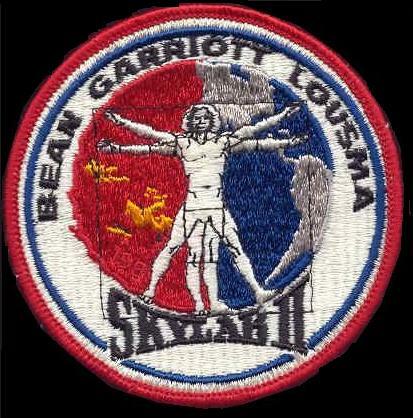 Skylab 2 was initialed with an upside down red "BGL" (first letter of each last name of the crew) to the left of the left leg of Leonardo Da Vinci's man. 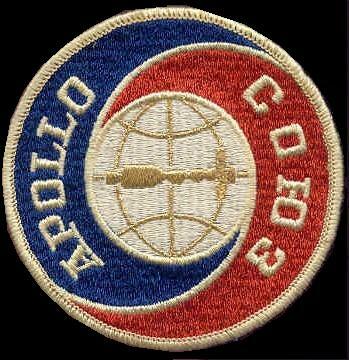 I do not go through the details of these hallmarks because there are several websites that cater exclusively to identifying patches.